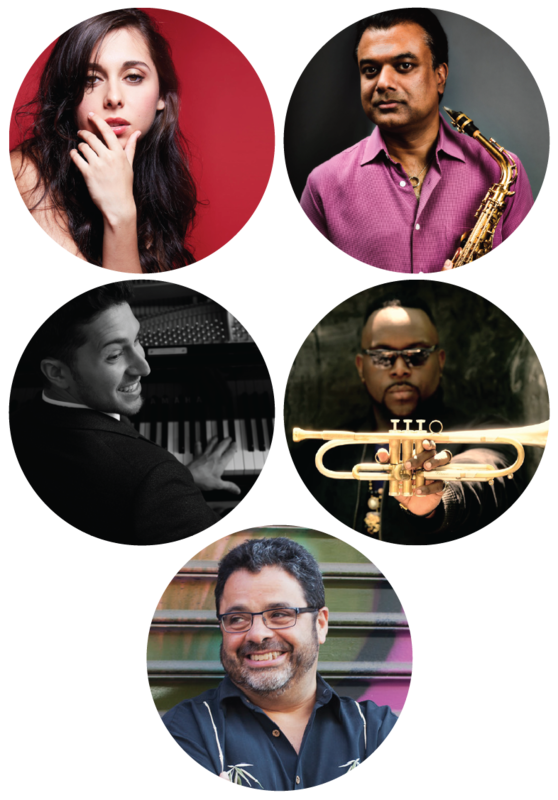 Featured Artists Include Veronica Swift, Rudresh Mahanthappa, Emmet Cohen, Marquis Hill, Arturo O’Farrill and More! Returning to the city of White Plains for its eighth year, 2019 JazzFest White Plains is a five-day celebration of jazz for music lovers of all ages. 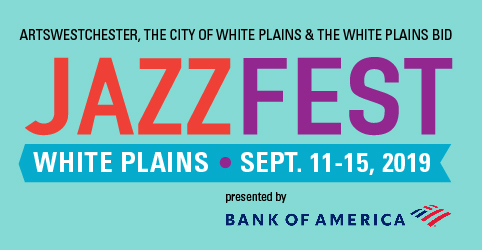 A partnership between ArtsWestchester, the City of White Plains and the White Plains BID, JazzFest has become a signature White Plains event of free and affordable jazz performances attracting jazz enthusiasts from throughout Westchester and beyond.